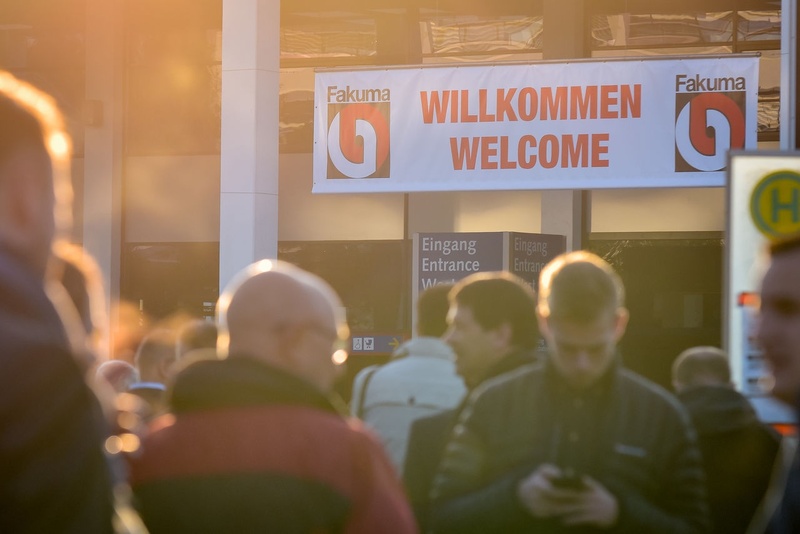 Save the date: MIHB teams will be present at FAKUMA tradeshow from October 16th to 20th, 2018, alongside the supplier of injection molding machines BILLION! 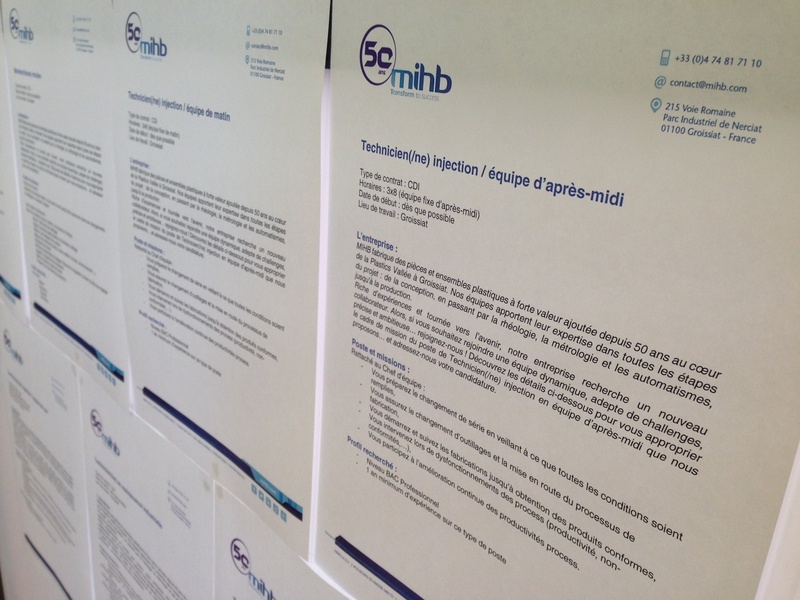 MIHB & BILLION, create tomorrow. 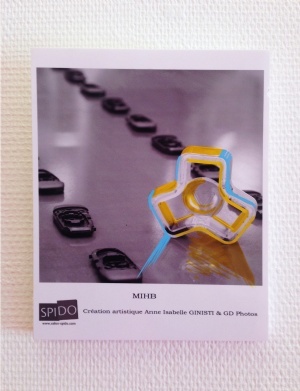 From 13 to 15 June 2018, the MIHB teams will be at the SPIDO tradeshow at Valexpo - Oyonnax, a professional tradeshow dedicated to highlighting the know-how from the Plastics Vallée! 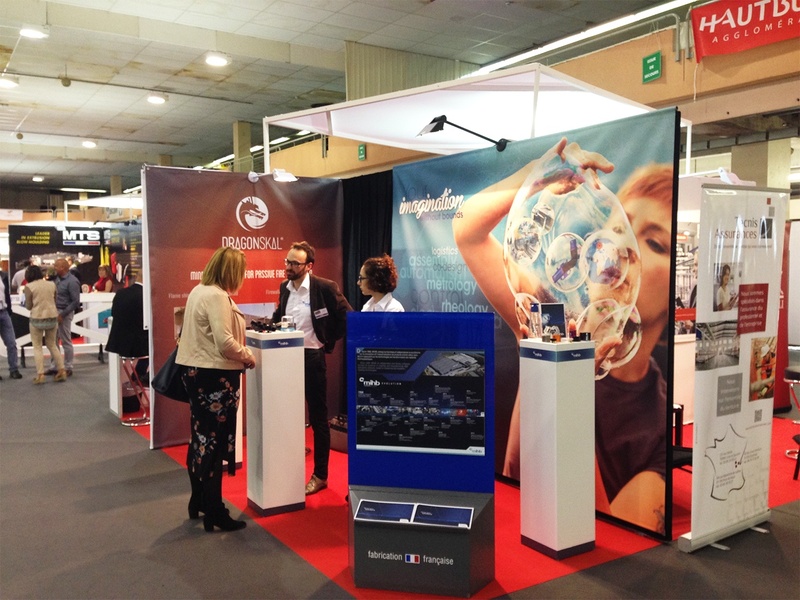 Do not hesitate to visit us: we will present you our news and all the news about Dragonskal®! 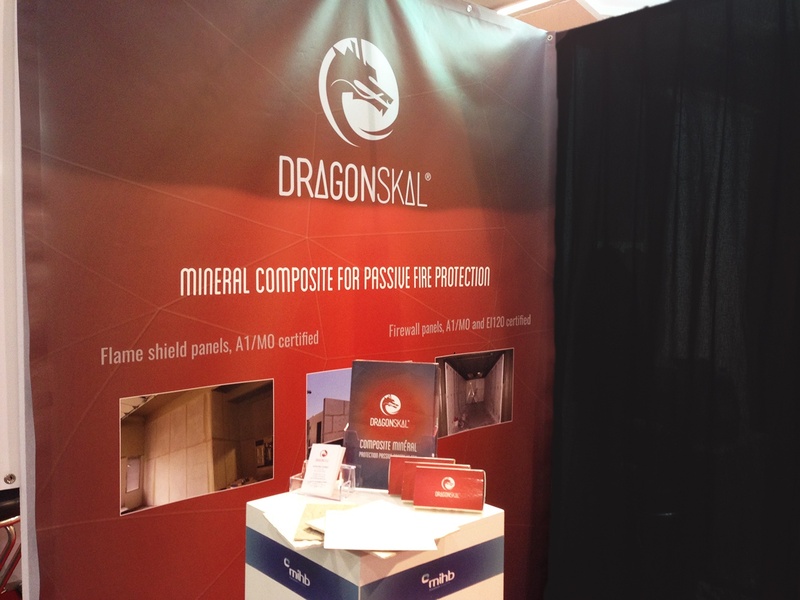 Mineral composite for fire protection, Dragonskal® is available in flame shield panels (certified A1/M0) and firewall panels (certified A1/M0 and EI/120). 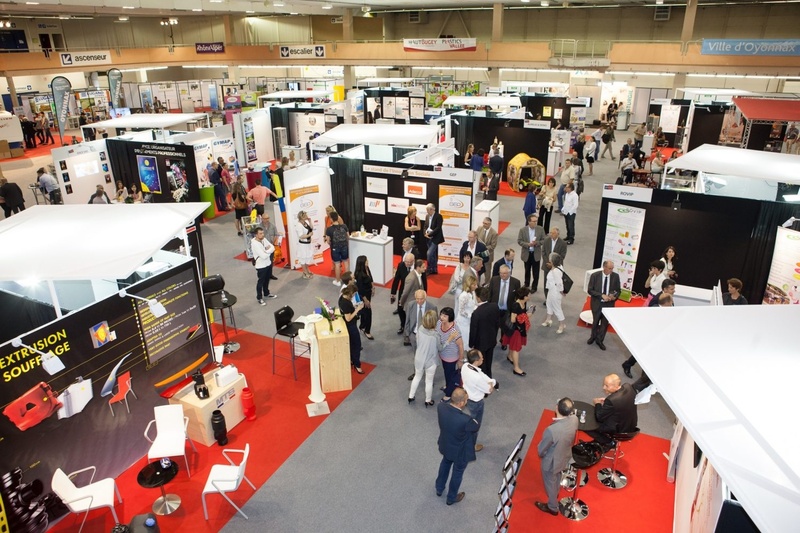 MIHB will be present at the next exhibition of innovative products and design Oyonnax June 13, 14 and 15, 2018. We will welcome you at our booth n°27 to meet you and discuss the technologies, innovations and know-how of the plastics industry, the thermoplastic injection, and the global solutions proposed by MIHB for the transformation of plastics. On this occasion, we will also present you our mineral composite Dragonskal. In February 2018, we received validation of the renewal of our ISO 9001 and ISO 14001 certifications and the acquisition of the IATF 16949 certification. 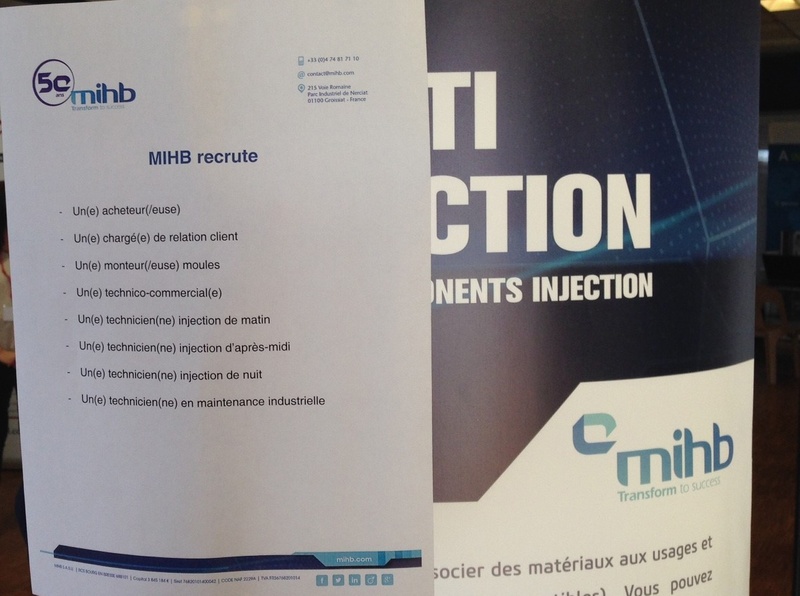 MIHB was one of the first plastics transformer in France to be audited by the AFAQ for this new standard: it replaces the previous "ISO TS 16949" and is dedicated to the automobile. 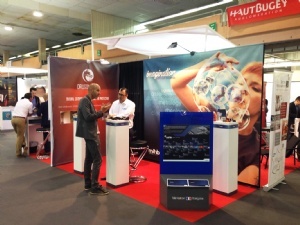 These certifications are a significant proof of our expertise in the automotive sector, the quality of our products and our management system, as well as our respect for the environment in our processes. 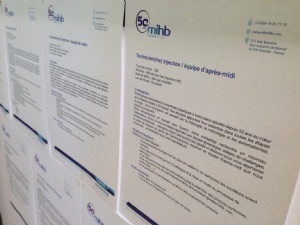 MIHB, specialist in the co-design, production and sale of thermoplastic parts by injection, uses different technologies for this activity: bi-injection, tri-injection, extrusion, extrusion blow molding and assembly of subassemblies. 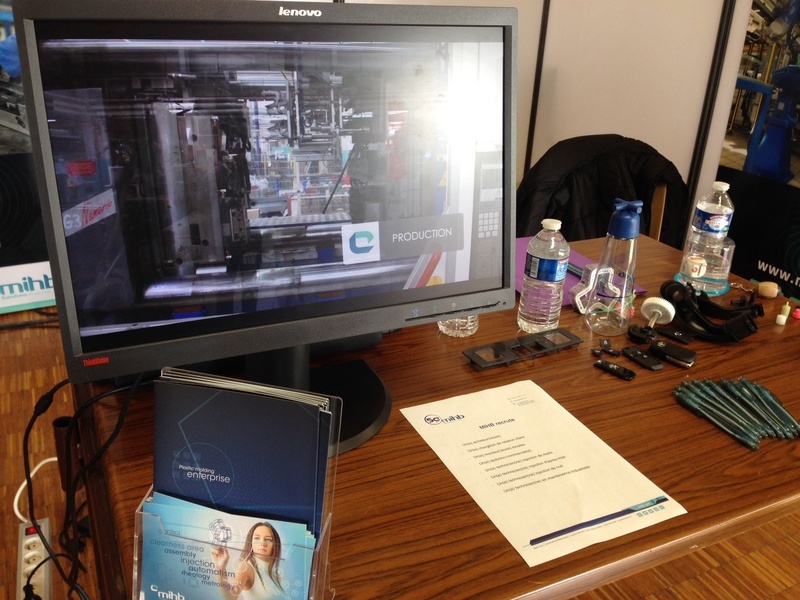 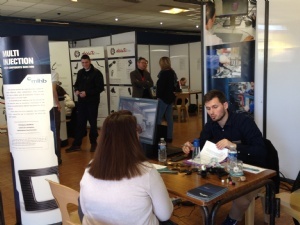 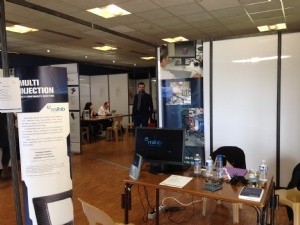 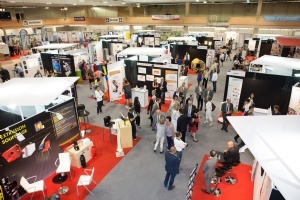 This Thursday, March 22 took place the 8th edition of SOFEO exhibition at Valexpo in Oyonnax. We had the pleasure to meet high school students, students, job seekers, ... all looking for an internship, a sandwich course or a job! 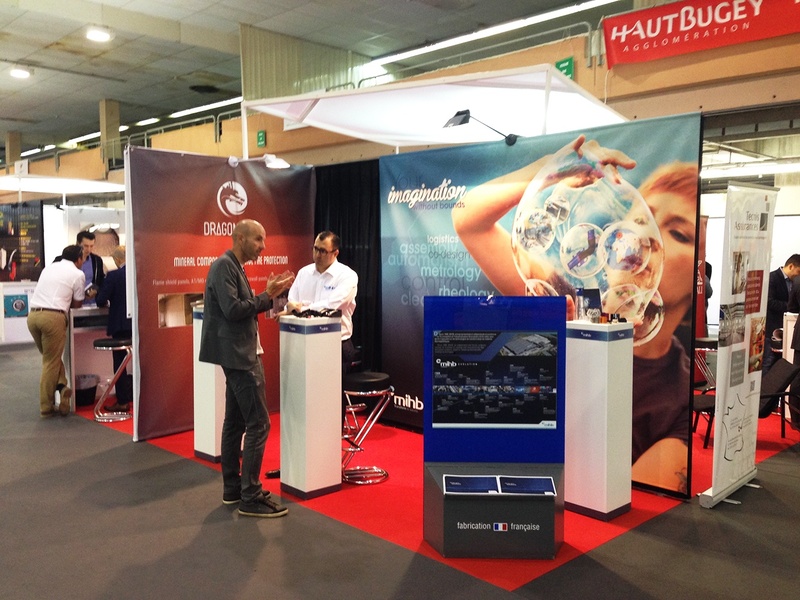 Thank you all for their visit!